In search of creating greatness, the billion dollar brand Villiger landed on the Villiger La Flor de Ynclan Robusto. 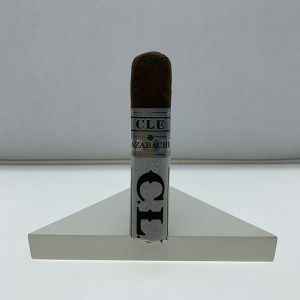 Introduced to the market in 2017, this high end cigar is an absolute fantastic smoke for the cigar aficionados. 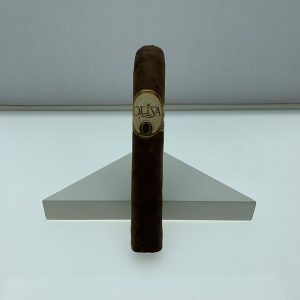 From the first puff to the last, you’ll enjoy a sweet, charming cigar filled with delicious notes of chocolate, salt, walnut, and orange marmalade. 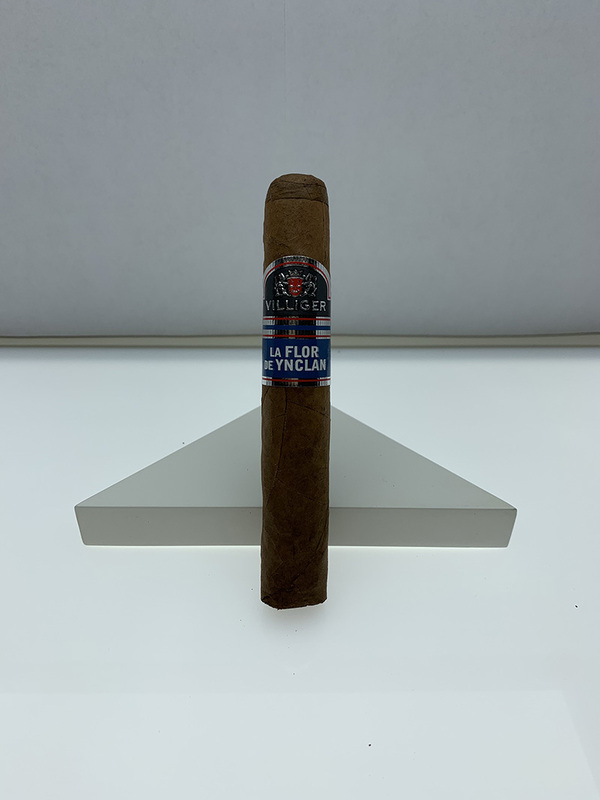 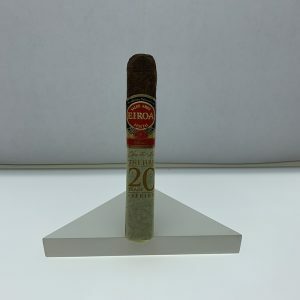 We highly recommend that you add this strong bodied cigar to your collection. 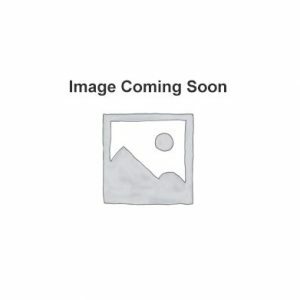 To view this website you must be 18 years old or older.